Amethyst is a semi-precious form of the family. 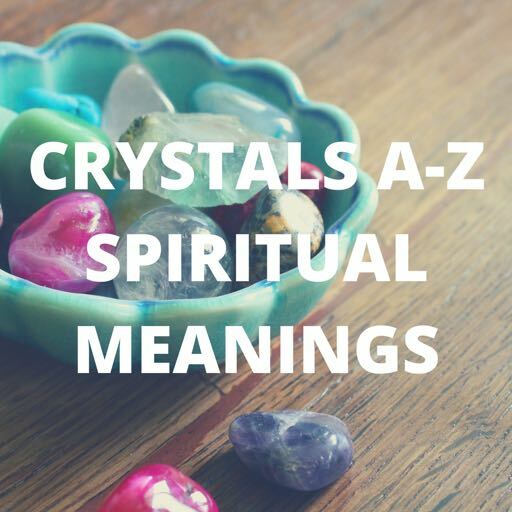 In this article I am going to focus on the potent properties of amethyst and how you can work with i,t especially for your spiritual development..
​I have received so much guidance in recent years for us to work with crystals more. ​Amethyst has been my favourite crystal for a long time now, and always had one around me. I was very personally drawn to it when I was a youth, and I think it assisted me greatly, even if I didn't understand it at the time. There is something magical and powerful about the colour purple, the vibrant colour of this stone. Violet, a shade of purple, is actually the highest vibrational colour on the spectrum, hence it being the highest colour on the rainbow. Purple has been regarded since ancient times as a highly sacred and spiritual colour. Hence it is connected also with religion and royalty. 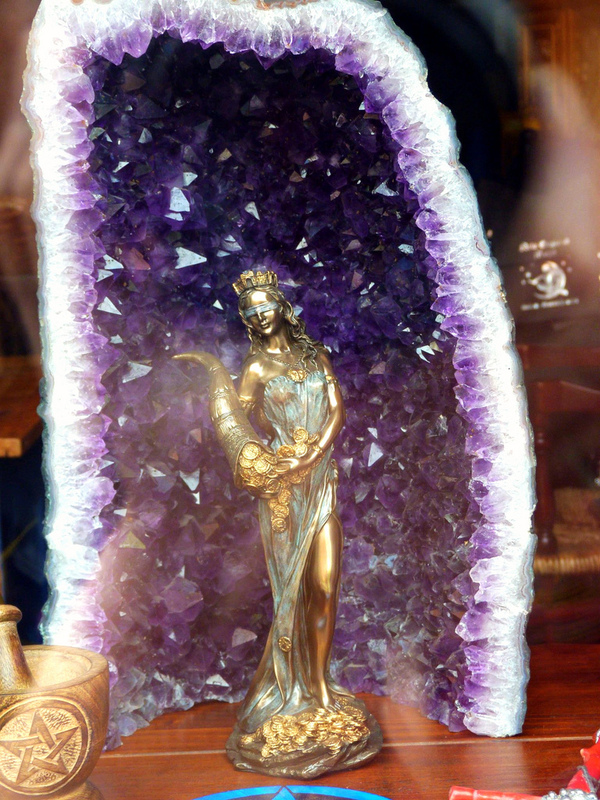 Amethyst has been incorporated into jewellery, head pieces, crowns and staffs of people in positions of power. 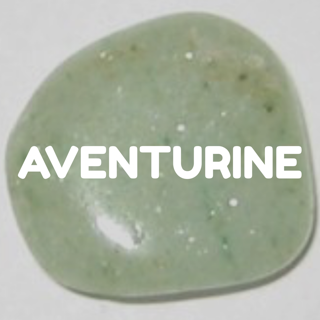 ​It is an easy crystal to be drawn to and is especially good for activating and developing one's psychic abilities, as well as work on opening the third eye chakra. You can use amethyst to help open up your third eye as well as stimulate the crown chakra (both of these chakras are omnipotent in spiritual communication). You can literally place the stone over your third eye area in between your eyes and slightly above on our forehead (I recommend lying down for this, lol). Just spend some time with it, hold it in your left hand, have a feel of its energy. 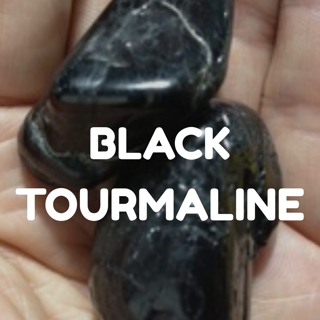 You can also place it under your pillow if you would like to receive some intuitive guidance in your dreams, to relieve insomnia, help raise any lower energies or dissipate nightmares if you are having any. For those of you having issues with the throat chakra, which is also a common theme lately (those of you struggling to express yourselves, communicate openly, or perhaps even having sore throats), use amethyst to help you. ​It can also be used on the heart chakra to facilitate love energy. 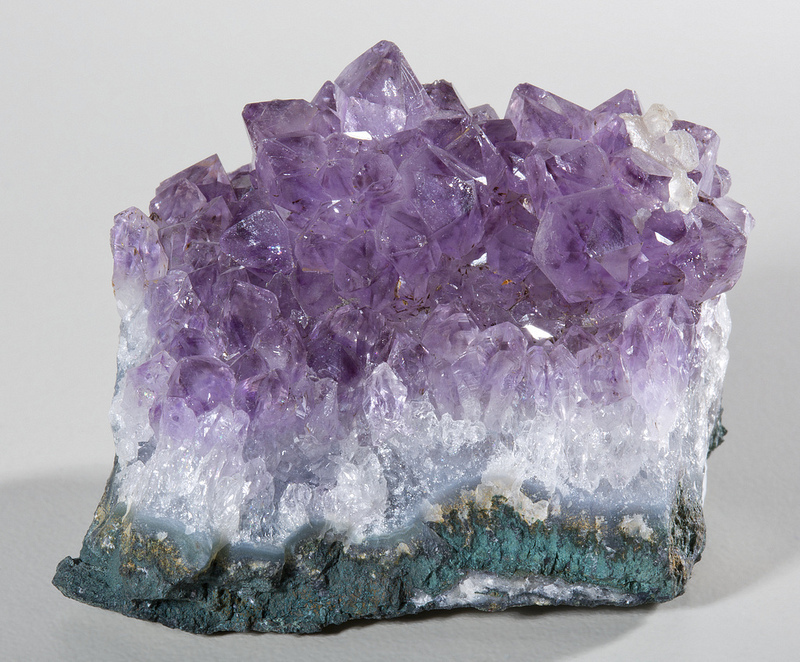 Apart from helping us to open our psychic channels, amethyst is also highly protective and high-vibrational. It is a good psychic shield, creating a kind of protective bubble around your auric field. It can be calming and help you feel serene, thus assisting you in healing as well as reaching higher levels of consciousness, especially during meditation. ​It also helps you get more focused to make decisions more easily, especially if you are finding your emotions are running your thoughts rather than you accessing spiritual wisdom. This is because of its mentally calming and memory-enhancing properties. So if you are the type to get scattered or indecisive / wishy washy or emotionally charged, then Amethyst will help you bring back your power and wisdom.